Meet Snowball 2.0. 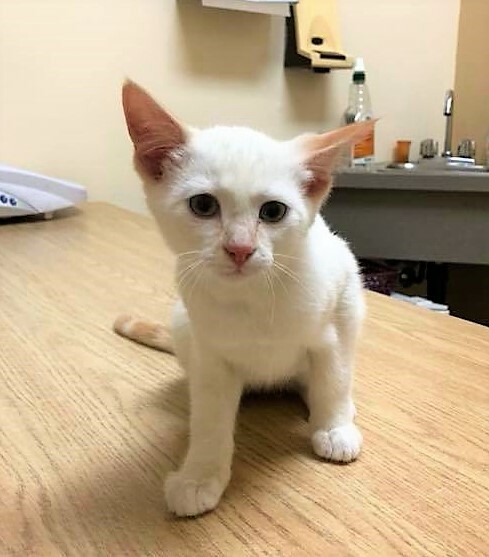 This little flame point is just past three months old and looking to meet his forever family. He is energetic, speedy and all around fun! If you would like to meet Snowball (2), you can visit him at our store location at 38 Barberry Road.